Providing Medical and Surgical Care to Chinchillas in the Saanich area. 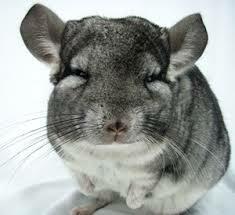 Chinchillas have many characteristics that make them great pets. However, they are not suited for everyone. They are not usually suggested for children because they are small and fragile and if they are squeezed too tight – they may bite. Some characteristics are their lack of unpleasant smell and unusually long life spans. Suggest a question you would like the answer to.